Paperback with 258 pages; English language. With 473 illustrations and 445 hand-drawn sketches. 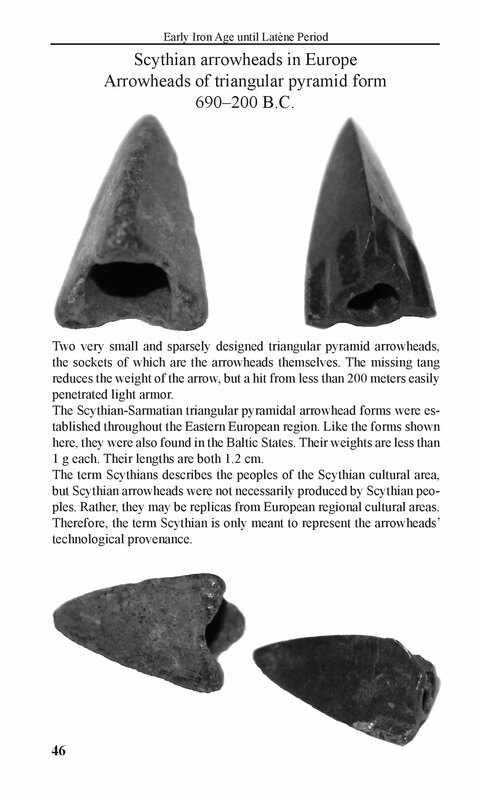 European arrowheads and crossbow bolts are relatively under-represented in the literature and are usually treated only as minor aspects. There is a lack of an overview of the various forms of European arrowhead typologies. 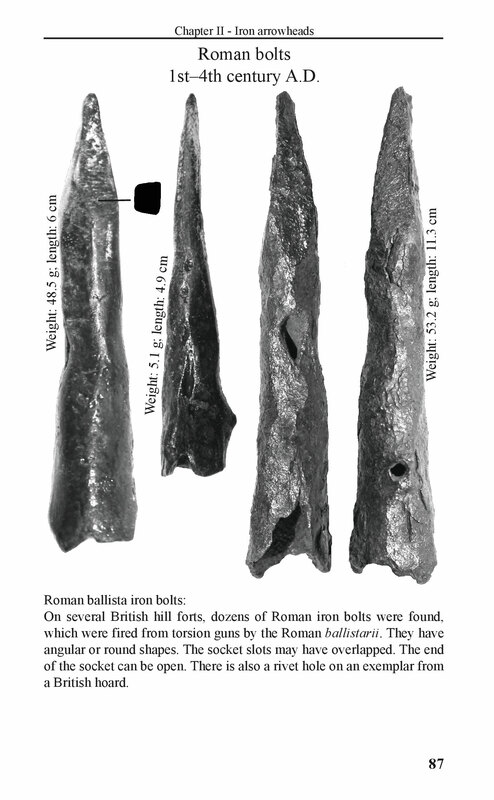 This book intends to close this gap and give the reader an insight into the world of arrowheads and crossbow bolts. 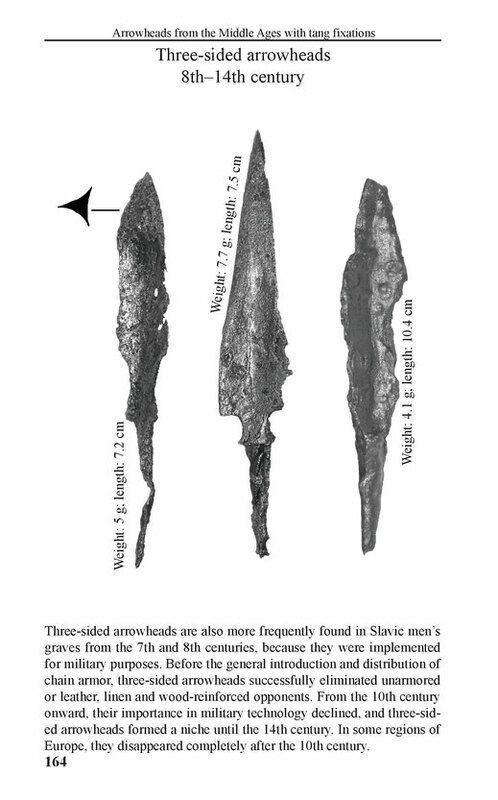 This book contains a collec-tion of hundreds of arrowheads, published for the first time. 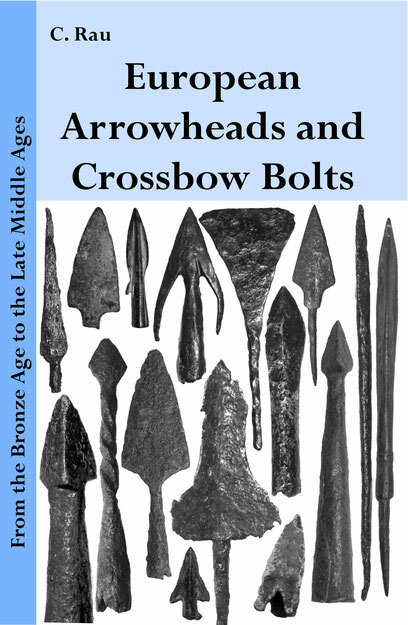 The book is divided into three main chapters because there is a metallurgical distinction between bronze and iron as well as a mechanical distinction between the bow and the crossbow. In all three chapters, unique formal-typological distinction criteria have been developed, even though the epochs overlap in time. I have attempted to include as much as possible about the most important, frequent and sometimes unusual and rare form-types in this book. For the determination of arrowheads and crossbow bolts, this guide is useful as a directional guide. 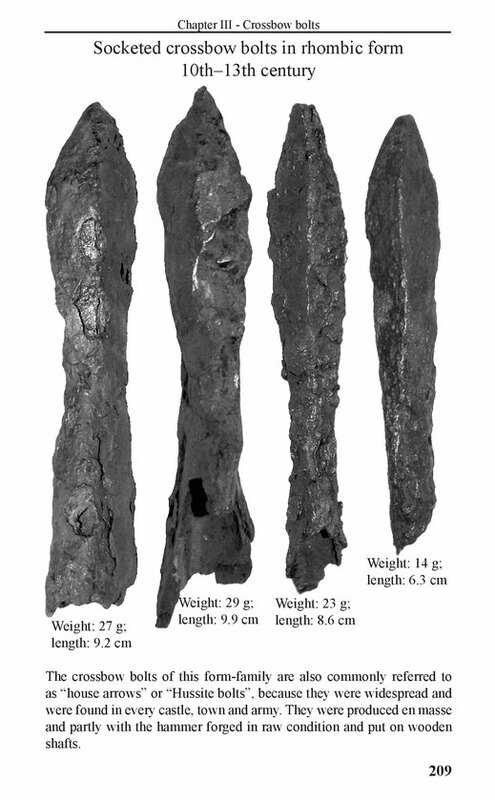 The chapters are additionally divided into socketed and tanged fixations.